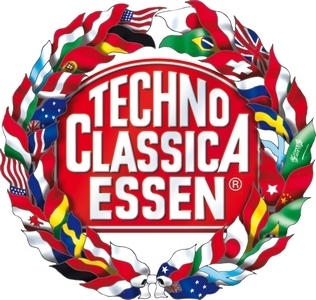 If you happen to be in Europe in mid April…you should make some time to stop by Techno Classica in Essen from April 15 to April 19. The Allard-Owners-Continental-Group will have a stand in Hall 3, Stand 105. The second Allard will be another Palm Beach MK I “in the Spirit of Red Ram” equipped with a big block Cadillac motor taken out of a J2 racing car. 2. Discussion of Allard technical problems and matters?